The exceptionally large rear compartment, with two folding occasional seats incorporated in the centre partition, provides an unrivalled amount of space. 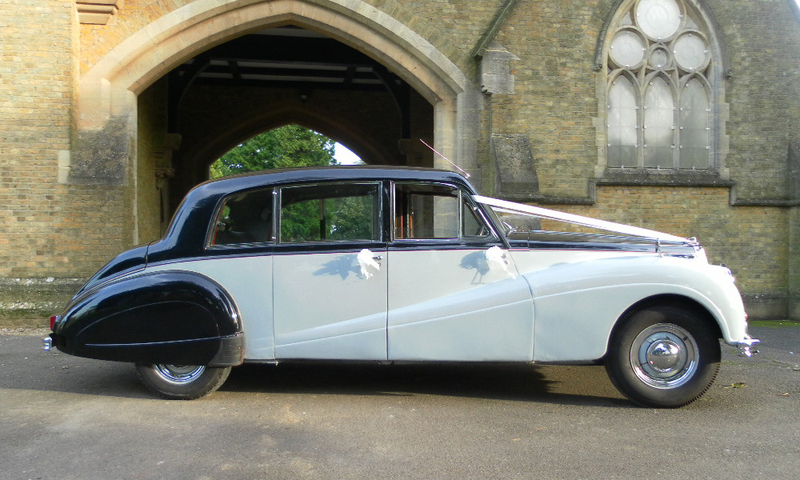 You can seat seven passengers or transport the Bride in the elegance she deserves. The interior is West of England cloth, Wilton carpets and walnut veneer woodwork. 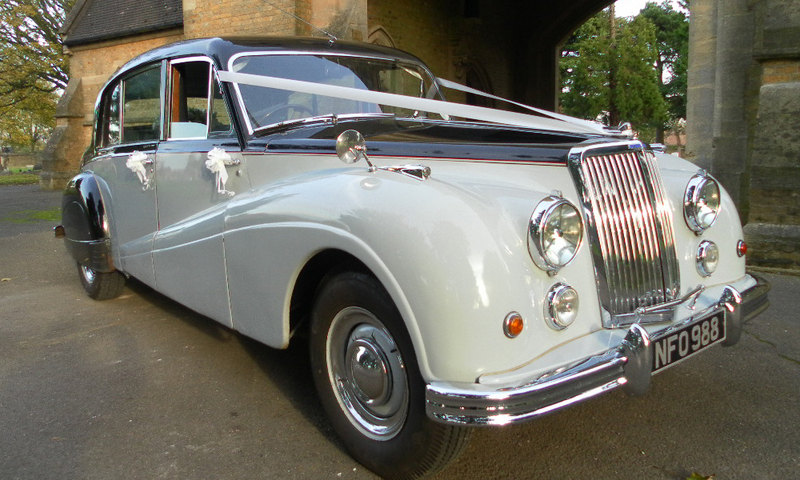 This is a luxury car from an elegant era which was on par with Rolls Royce in its day.